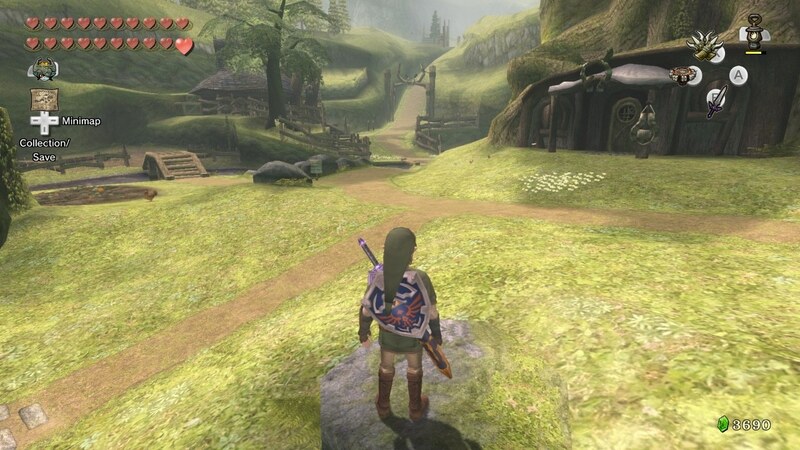 Daily Debate: Which Zelda Game’s World Would You Want To Live In Most? The Legend of Zelda series boasts some of the most memorable locales in all of gaming. From the moon-threatened fields of Termina to the myriad islands of The Wind Waker’s Great Sea, virtually every entry has its fair share of incredible sights. Although few of these locations are particularly safe, there’s a warmness to many of them. Even upon entering some of these places for the first time, I’ve been hit with a sense of nostalgia that so few other game franchises have managed to capture. With that being said, if you were to live inside of any Zelda game’s world, which one would you choose, and which particular location would you settle down in? To me, no other locale exemplifies the aforementioned warmness than Ordon Village from Twilight Princess. Nestled in the forests just outside of Hyrule proper, Link’s residence appropriately feels like a childhood home. Bulbin raids aside, the place feels cozier than any other place in the series. Additionally, the nearby Faron Woods feel so reminiscent of the woods I would explore in my neighborhood as a kid. What about you, though? Which location from which Zelda game would you most want to live in? Let us know in the comments below!